Beautify CNMI! 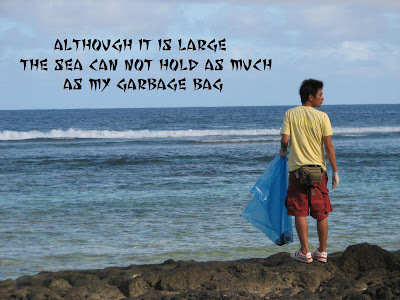 : An inspirational Haiku for Beautify CNMI! As you can probably tell, I am not a poet. This Haiku has a deeper meaning, I just don't know what it is.